Gaming keyboards tend to be an either/or proposition. Either you get the fast action and feedback of mechanical switches, or you ‘settle’ for the relative comfort of membrane rubber domes. Razer doesn’t think you should have to choose. It’s introducing the Ornata, a keyboard series whose “Mecha-Membrane” hybrid promises both the soft feel of a membrane with the “crisp, tactile” input of mechanical switches. It’s too soon to say how well it works in practice (you’d likely want to spend days with an Ornata to know it inside-out), but it’s also rare to see keyboard makers experimenting this way — it might be worth a look if you’re uncomfortable with pure mechanical keys. 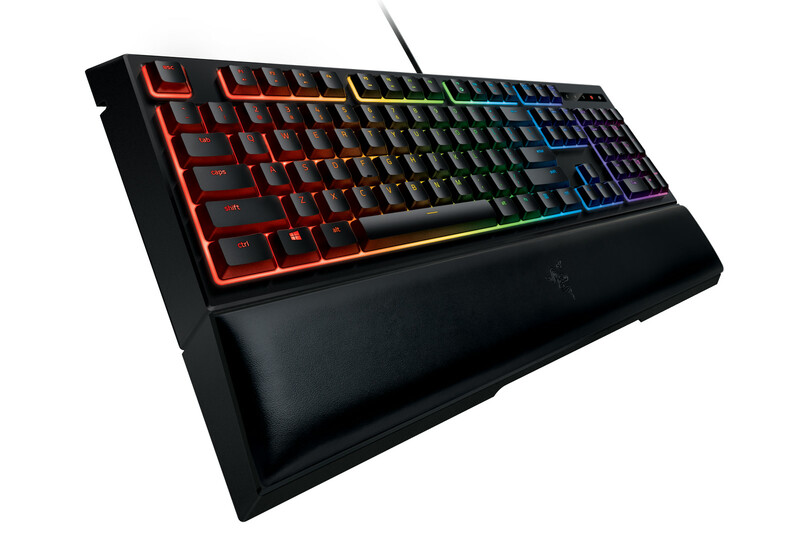 You can snag the Ornata through Razer’s online store right now in either an $80 standard version with all-green lighting, or a $100 Ornata Chroma with 16.8 million colors. Either will get you customizable lighting effects and macro-ready programmable keys. That’s not cheap by any stretch, but Razer is clearly betting that you won’t feel a twinge of buyer’s remorse.